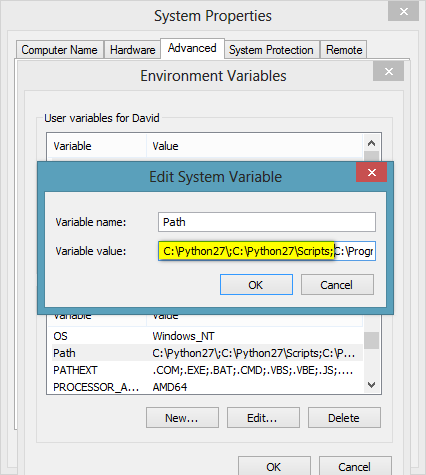 If you replace the path from Python27 to Python34, for instance, then you are setting the active Python version from 2.7 to 3.4.
pip install might be the most frequently used module in python. 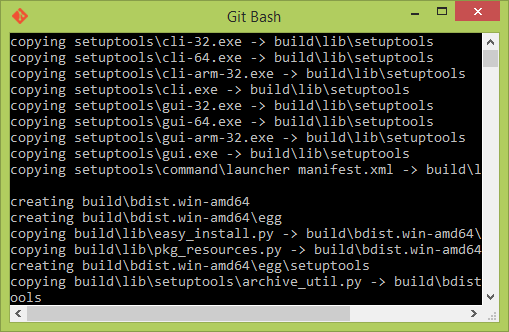 However, in the past it is not easy to install that in windows, see my previous post. Now in the latest update, it is very trivial to get this done. If you have installed Python 3.4, the pip is already installed, no need to do anything! It is very easy but you need to have a look at the documentation. 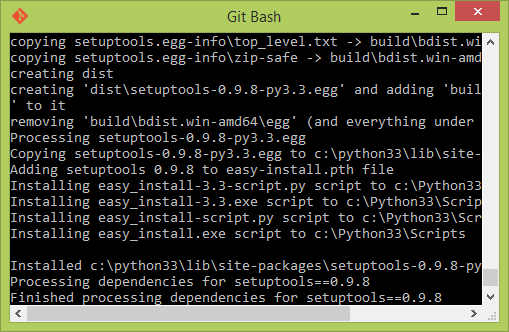 Below are the quick steps to install “setuptools” for python. Download this ez_setup.py and save it to hardisk.